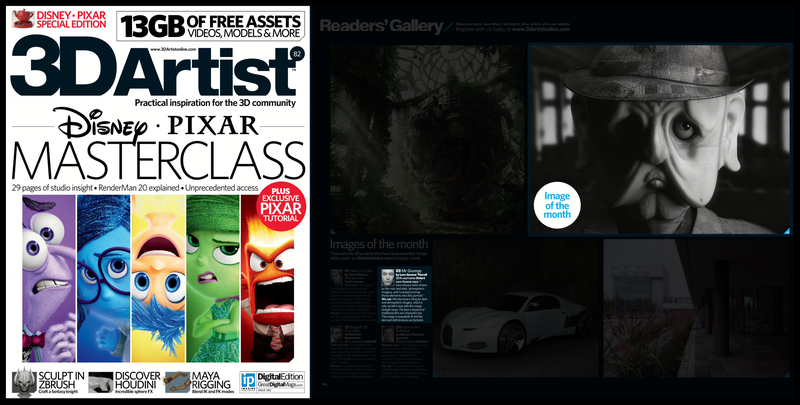 This time I had the honor to get the image of the month in this issue of 3D-Artist Magazine, with some fine comments. Very happy to announce that! The reason for the longer inactivity on this blog is because I’ve taken under to work as a 3D-Artist for Royal Hand Studios and are developing a very interesting VR game, in a low poly look – this is unpaid but very fun and hopefully it’ll turn into a paying job soon enough, together with the very talented and amusing people within this gamecompany. For the few that understand Swedish, and who find this interesting – here is an interview with the two of the guys (Benjamin Magyar & Tobias Berntsson) that pulled me into this wonderful project, listen to it here! 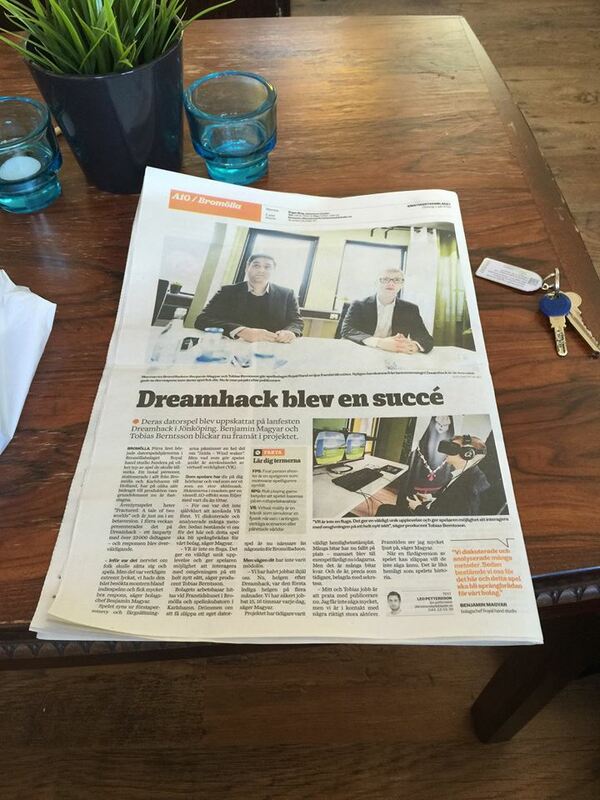 This was after a very succesful reveal of the pre-alpha demo at the Swedish gaming festival Dreamhack. Kinguin did a nice tidbit about it and here you can also see our very handsome and skilled scriptwriter Maxim Mildenberg that you should check out, skip to 1:53 minutes in! Here! 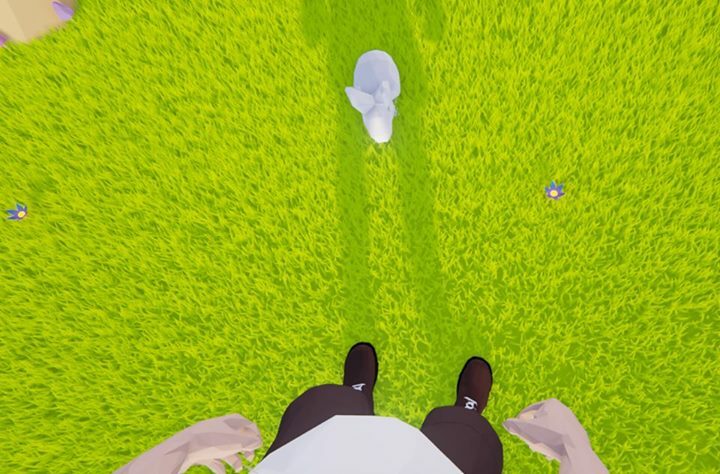 Also, here is a screenshot of how the game will look – in this virtual reality lowpoly world! And please, if you want to support us, help us spread the news by liking our facebook page! Have a great week and a good rest of the summer!